No matter how big professional sports leagues around the world get, nothing can top the world-stopping spectacle that is the Olympics. Whether it's the winter or summer games, this quadrennial congregation of the world's greatest athletes has a unique ability to get the entire world to gather around their TVs and cheer for not just their individual countries, but for the spirit of athletic achievement and unity that the games foster. The athletes say it all the time, and it really is true; for many, there's no greater calling in sports than representing one's country at the Olympics. It's a chance not only to show the world what you can do but also to make your entire country proud. This dedication and spirit have turned once-anonymous athletes like Mary Lou Retton and Mark Spitz into household names whose achievements resonate even decades after their retirement. 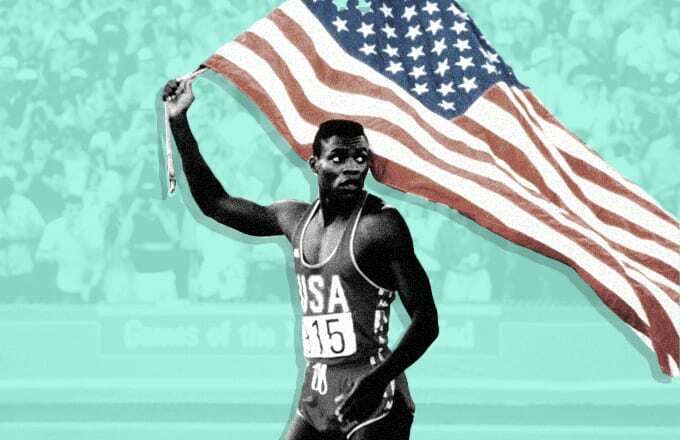 As we pause to think about those athletes who best represent this Olympic spirit of country above individual accomplishment, here's a look at The Most Respected American Olympians of All Time.